Traditionally, spirituality refers to a religious process of re-formation which "aims to recover the original shape of man," oriented at "the image of God" as exemplified by the founders and sacred texts of the religions of the world. In modern times the emphasis is on subjective experience of a sacred dimension and the "deepest values and meanings by which people live," often in a context separate from organized religious institutions. Modern spirituality typically includes a belief in a supernatural (beyond the known and observable) realm, personal growth, a quest for an ultimate/sacred meaning, religious experience, or an encounter with one's own "inner dimension." The meaning of spirituality has developed and expanded over time, and various connotations can be found alongside each other. The term "spirituality" originally developed within early Christianity, referring to a life oriented toward the Holy Spirit. During late medieval times the meaning broadened to include mental aspects of life, while in modern times the term both spread to other religious traditions and broadened to refer to a wider range of experience, including a range of esoteric traditions. 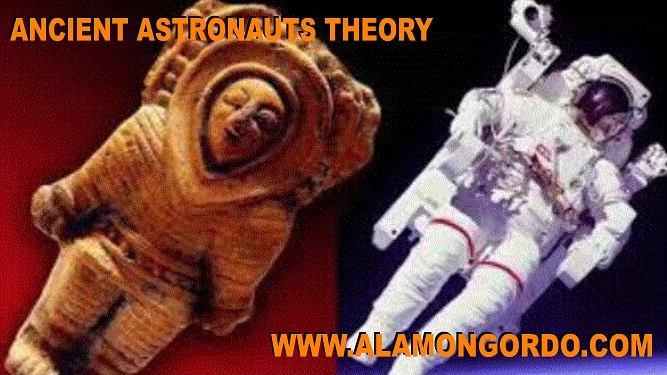 INUIT ELDERS ISSUE WARNING TO NASA AND THE WORLD : THE EARTH HAS SHIFTED ! Inuit Elders have issued a warning saying that the earth has shifted or “wobbled” (Chandler Wobble) and that “their sky has changed,” and the sun, moon, and stars are out of place. If we look back to everything that has happened int he last couple of years, there are some who would say that catastrophic natural events have increased lately. Some blame global warming, mankind, our way of life, while others are convinced it’s just a matter of natural cycles. Recently—in July of 2017—a MASSIVE trillion ton iceberg, four times the size of London broke free of Antarctica. Dubbed A68, the monstrous iceberg measures 5,800 square kilometers and broke away from the Larsen C Ice Shelf. According to reports, it is one of the largest ever icebergs to break off of Antarctica with a volume twice the size of Lake Erie according to Project MIDAS. This, according to many is beyond worrying. After observing A68 getting separated from the Larsen C ice shelf, scientists say how they have observed remaining cracks to grow towards another feature called The Bawden Ice Rise—a region which provides critical structural support for the remaining ice shelf. But there are more problems which many of us aren’t aware of it seems. The Earth has shifted – Not the best news right? Well, according to Inuit Elders—natives to Arctic regions in Canada, the United States and Greenland, the Earth has shifted. 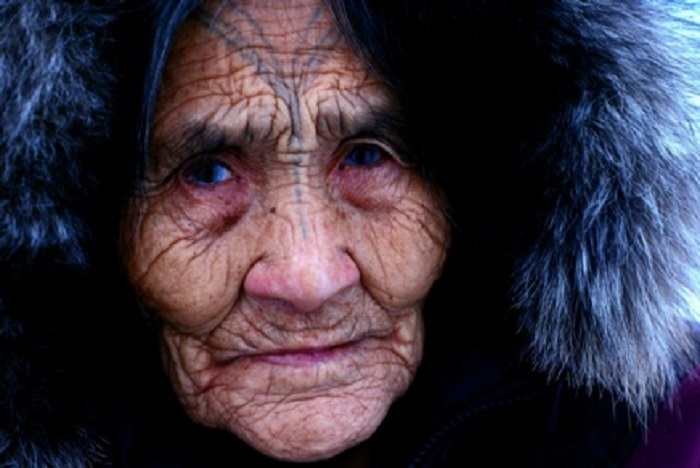 Inuit Elders have issued a warning not only to NASA but to mankind, in General, saying that climate change cannot be blamed solely on global warming and that our planet is shifting. Inuit Elders say that our planet has ‘wobbled,’ saying how ‘their sky has changed.’ The Inuit are considered as excellent weather forecasters just as their ancestors before them. They say that the numerous weather changes and Earthquakes that our planet has experienced cannot be blamed on Global Warming as the majority thinks. Their entire message can be viewed in THIS VIDEO ! 2 – WILL OUR LIFESPAN AS HUMAN BEINGS, BE EXTENDED ? 3 – IS A NEW ROOT RACE EVOLVING ? Edgar Cayce reading 5748-6 : Ten years earlier, during a reading on the Great Pyramid in Egypt, Cayce suggested that an ancient “Hall of Records” would be discovered at a time signifying the manifestation of this new level of consciousness. 4 – WILL WE DISCOVER THE DESIGN FOR A SELF-FUELING PERPETUAL-MOTION MACHINE ? Edgar Cayce reading 4666 : “You will have before you the gasless motor invented by. Yes, we have the body and enquiring mind of (4666), also the associations and those conditions surrounding the perfection of motor which will develop power in its own action. As has been given, the idea and the plans as have been worked out in part along those lines that pull more of the power as produced in compression in drum, with the leads made in these forms that gather vibrations from the air as is forced through drum, are, as we find, the better application of the created energy. In the cams [as] have been used too much slack or play is allowed in their rotation. This is in the drum’s head action that these must be shortened in play. Edgar Cayce reading 4665-1 : “The connection of  and  with same – best that these have ’s operations closer under their observations when the completed product is near attained. “(Q) Is this machine the same as brought to Washington now by Lindbergh? [Charles A. Lindbergh] (A) No. As is here, the  machine would operate on stationary conditions impelling forces; even for now that in gas motors – for, as tested by others, has more to do with that thrown in air and gaining its impelling force from that source. 5 – WILL THE THREE HALLS OF RECORDS BE DISCOVERED ? Edgar Cayce reading 5750-1 : (Q) In which pyramid or temple are the records mentioned in the readings given through this channel on Atlantis, in April, 1932? (A) As given, that temple was destroyed at the time there was the last destruction in Atlantis. Yet, as time draws nigh when changes are to come about, there may be the opening of those three places where the records are one, to those that are the initiates in the knowledge of the One God: The temple by Iltar will then rise again. Also there will be the opening of the temple or hall of records in Egypt, and those records that were put into the heart of the Atlantean land may also be found there – that have been kept, for those that are of that group. The RECORDS are ONE. 6 – WHAT IS THE SHAPE OF THE WORLD TO COME ? 7 – WILL THERE BE A SECOND COMING ? If You Have Any Of These 10 Characteristics You Are One Of The 144,000 Prophesized Lightworkers To Save The World? There is one prediction that can be found both, in the book of revelations and the emerald tablets forecasting something really exciting! It says that there will be an incarnation of 144,000 lightworkers who will save earth from the “forces of darkness” during the end times of the kali yuga. The most interesting part about this prediction is the realization that most of these lightworkers are now here and in the process of “waking up” to their divine purpose and mission on earth. Majority of them might not even know or remember who they REALLY are! 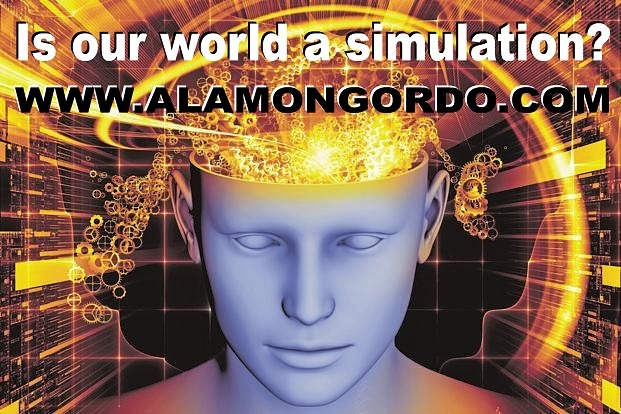 According to spiritual teachers and psychics, the cellular memories of the 144,000 were programmed, timed, and triggered to “go off” at this time and awaken them to their true identity, mission, and purpose for incarnating on earth at this most crucial time in earth’s history. What does saving the world means? The term “saving the planet” carries a wrong connotation and that’s why most people don’t understand what we really mean. It’s not literally about the planet Earth, the Earth is fine with or without us. There’s not going to be an epic fight between the dark and the light. At least not here in the physical realm. We need saving as species, there is something rotten deep in our collective psyche and we need to deal with it. The so called “forces of darkness” are simply the projection of this shadow we need to face deep in ourselves. Lightworkers are people who heal on many levels. They heal mentally, physically, emotionally and even spiritually. They do this through their work and their energy if they learn to control and manage it. That’s why they are the ones who will “save the world from the forces of darkness” because they will help us heal the shadows of humanity. And the number is just a sacred quantity that, if reached, creates a powerful wave that cannot be stopped. It creates a wave that will wash the whole world from its negative behavior that’s retarding our true potential of love. It’s like when you try to stop fire from spreading, if you distinguish a certain amount of that fire, the rest will simply distinguish by itself. Are you one of the 144,000 lightworkers that will save the world? 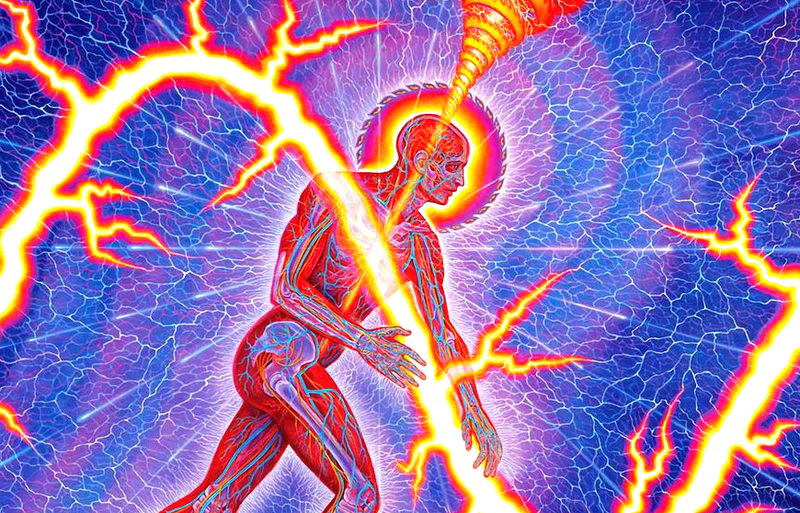 There are 10 common traits among fellow lightworkers. All of them experienced most of these in the process of their awakening. The time for awakening is now! We have reached and entered the 11th hour of the great change that is taking place on earth! 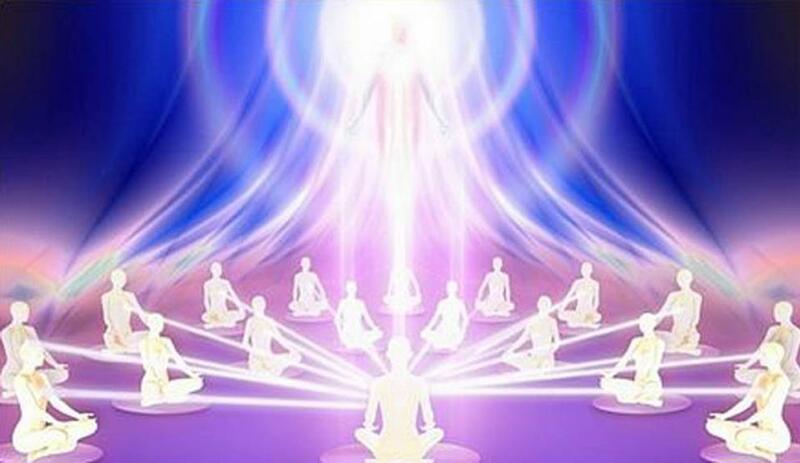 The time has come for the remaining lightworkers to awaken so we can get to the prophesized number of 144,000! Read The Full Article @ LifeCodeCoach !! !